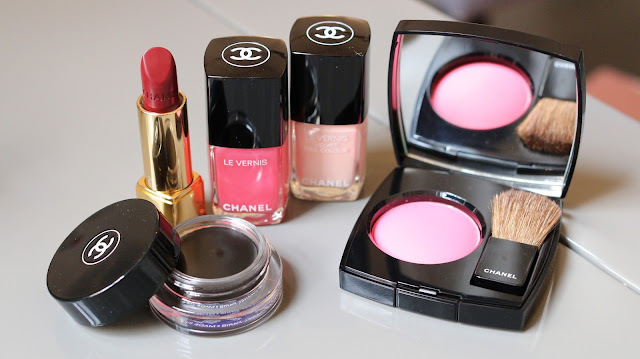 More makeup lushness. Now I could wax lyrical about Lucia Pica’s inspirations and stylings, or we could cut to the chase and talk about how gorgeous this new collection is. What you need to know: unsurprisingly, it’s Limited Edition and out on 4th November for the Christmas gifting season. I would move quickly because these are insanely lovely colours to use and I’m sure will prove very popular. 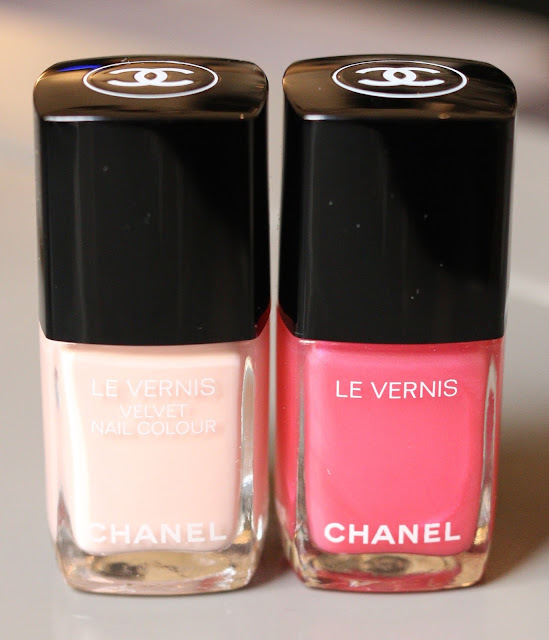 There are three Le Vernis colours, all of them Limited Edition at £18.00. In particular, the Velvet on the left is a matte, rubber-effect polish that I’m sure will sell out immediately. 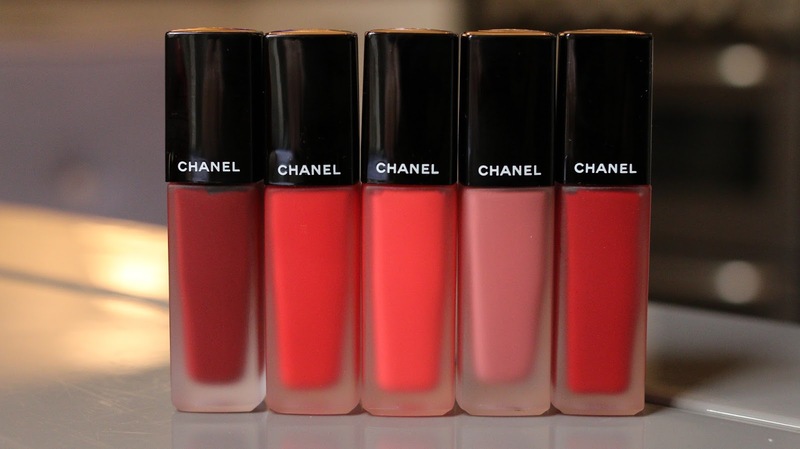 All available from Chanel.com and instores on 4th November. 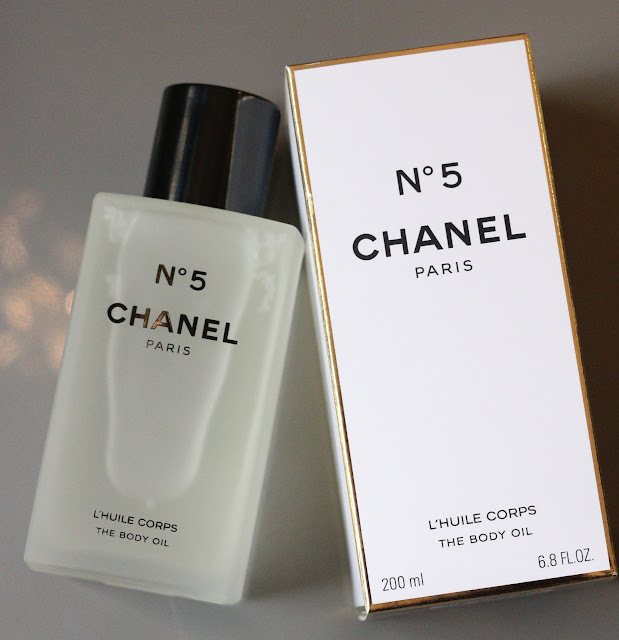 Launching tomorrow on counters nationwide is No 5, The Body Oil. Fans of the fragrance will no doubt find the extra layering of the perfume desirable, and as this is a semi-dry oil, it will also be a little more nourishing than a normal ‘dry’ oil. I always expect Chanel to really go for it during the gifting season as they could clean up, suffice to say it seems they are continuing to show the great restraint seen in recent years. 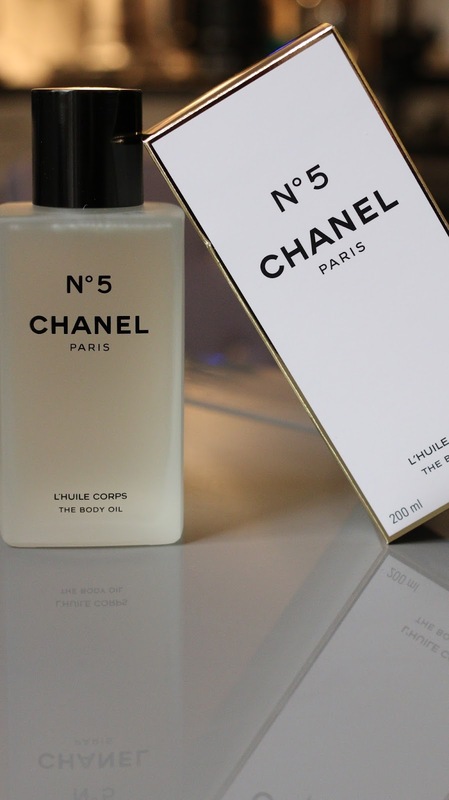 I remember in the not too distant past when November would mean the Chanel counters being loaded up with soaps, powder puff talcs (remember those!?) and the like. Alas, no more. Best grab this while you can then.. It’s £62.00, available from Selfridges and Nordstrom tomorrow. These have been on counter for a couple of weeks and the Rouge Allure Ink collection continues the Lucia Pica red obsession in the best way. 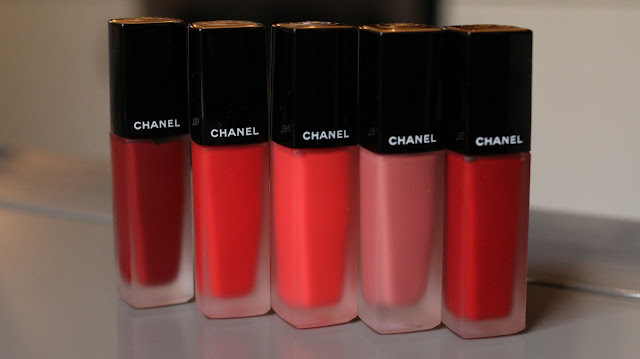 These 8 shades are labelled as ‘mattes’, but they are mattes for people (like myself) that can’t wear a true matte because frankly, our lips are a bit older and not oily enough. 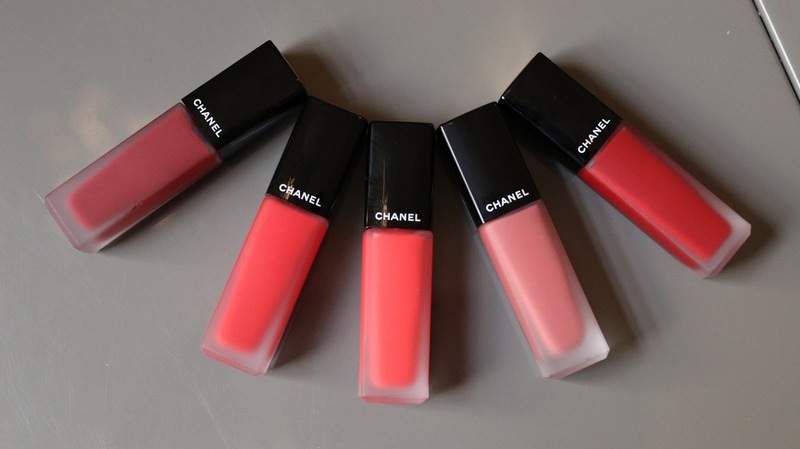 These are velvety soft and do not make your lips look dry, in part due to the jojoba oil base. The Rouge Allure Ink collection is on counters now and are £26.00 each – available from FeelUnique.com and John Lewis.